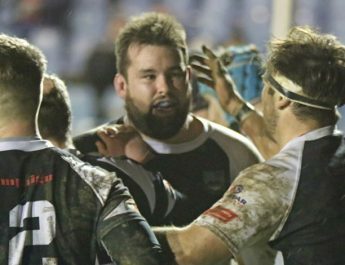 Promote your business pitchside at Bedwas RFC! 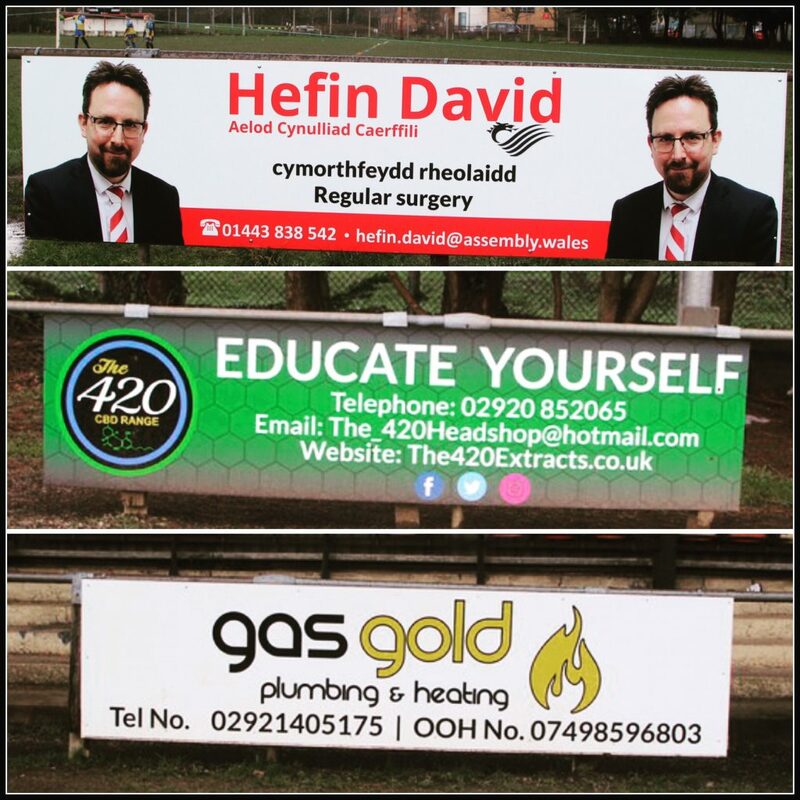 With fixtures being shown live on S4C Wales, Scrum V and BBC Sport Wales we can promote your brand to a wider audience. 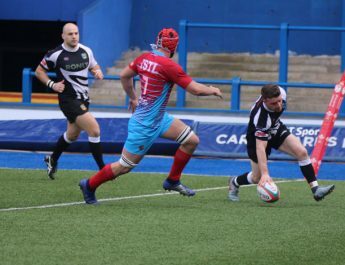 Contact the Commercial Rugby Manager for details on our packages for advertising on our website, pitchside and social media platforms on 07969364042 or email lela@bedwasrfc.co.uk. 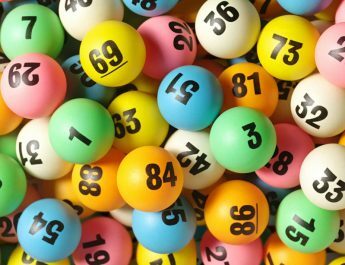 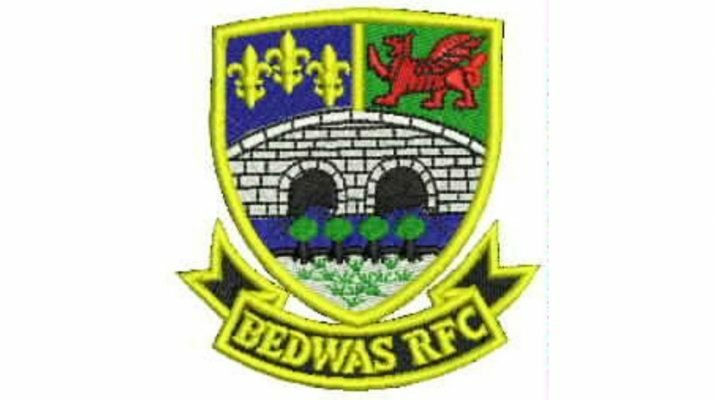 Bedwas hoping for capital gains.